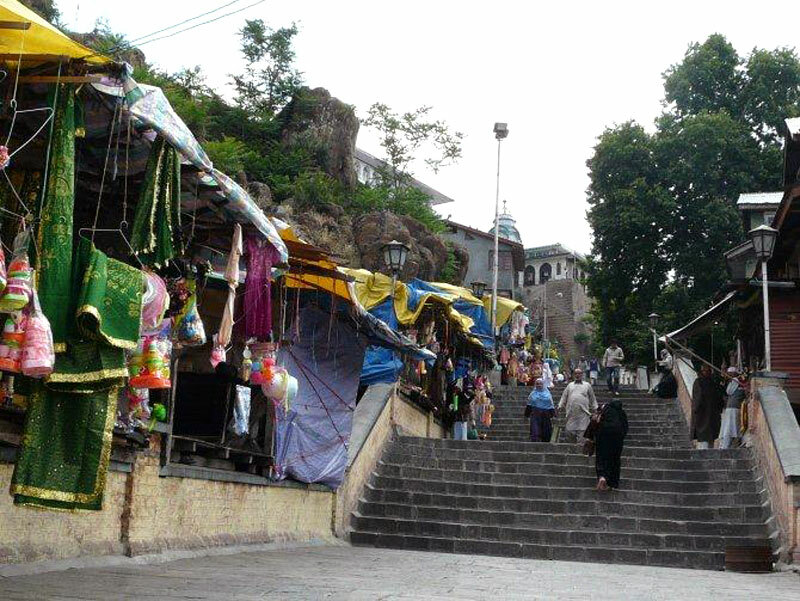 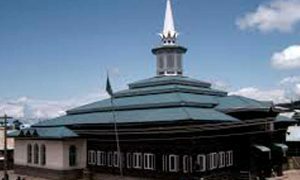 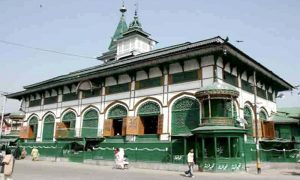 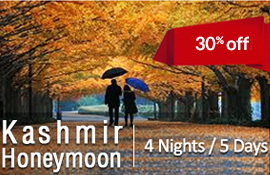 On the southern side of the Hari Parbat lies the historic shrine Makhdoom Sahib, a famous scared shrine of the Kashmir region. 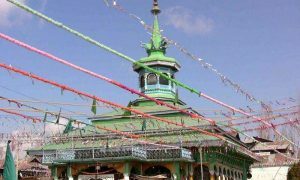 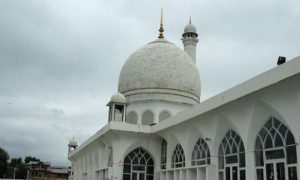 The shrine is dedicated to Sufi Saint Sheikh Hamza Makhdoom, also known by the name of Makhdoom Sahib, Mehboob-ul-Alam and Sultan-Ul-Arifeen. 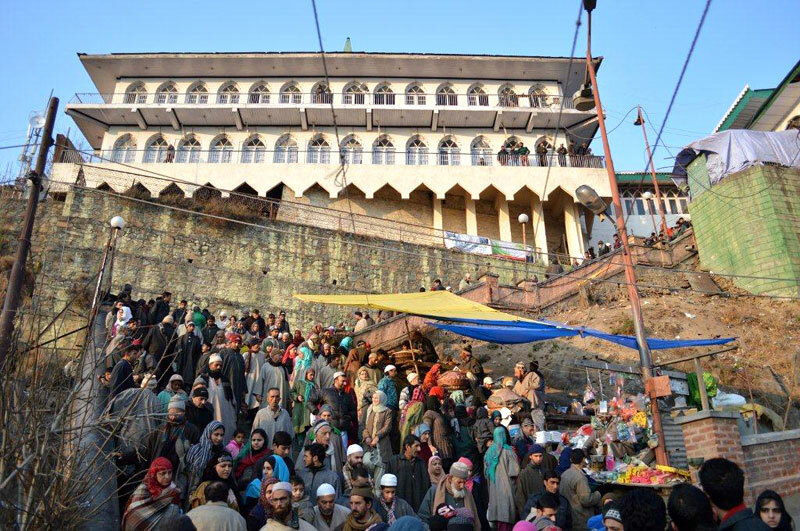 This double storied mosque with many pillars is a rare example of Mughal Architectural Style. 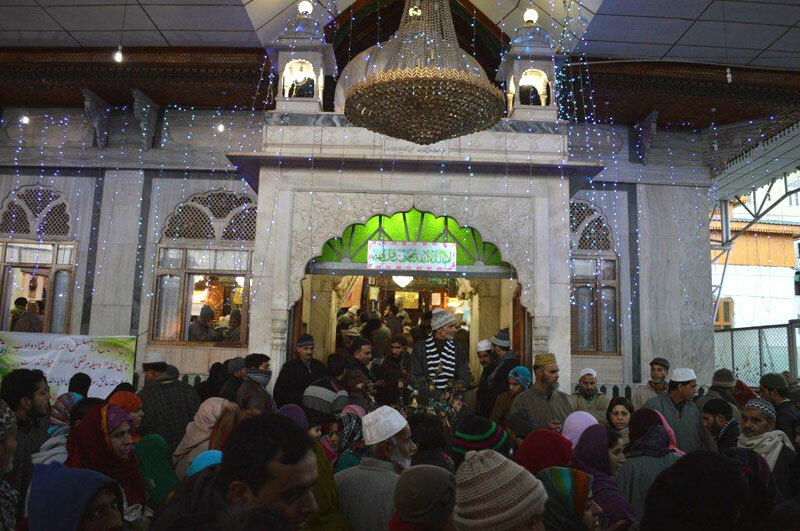 The Shrine of Makhdoom Sahib is thronged with large numbers of devotees irrespective of religion throughout the year.